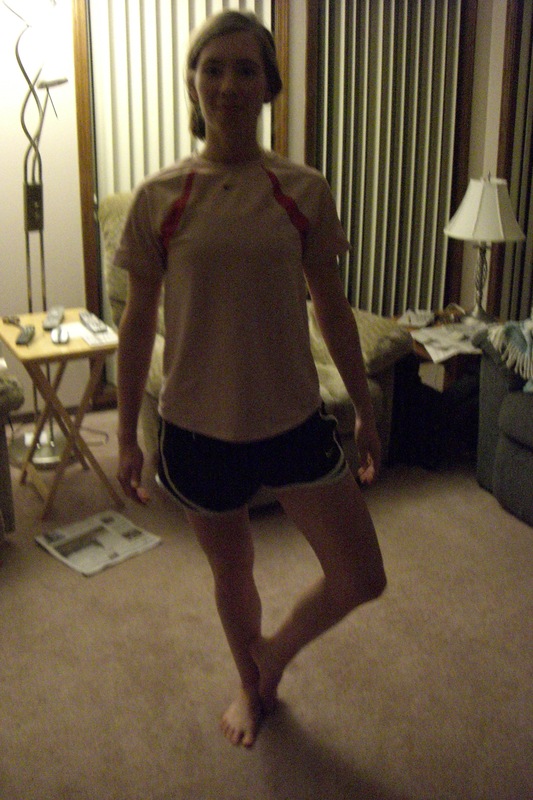 Standing tall on both feet, begin to shift your weight to your right leg. Pick up your left foot. Bend your left leg, placing the sole of your left foot on the inside of your right thigh. Press your left foot into your right thigh as you stretch upward. 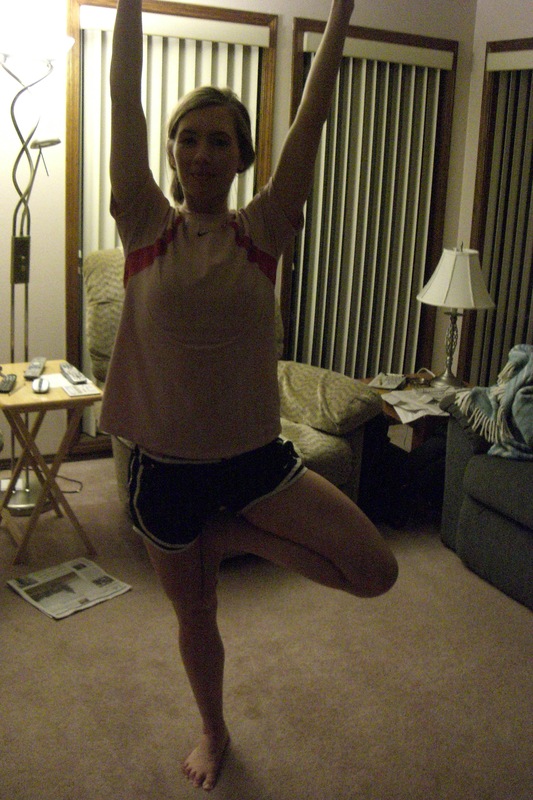 Raise your arms above your head once you have your balance, shoulder-width apart, with your palms facing together. Hold this pose for 30 seconds. 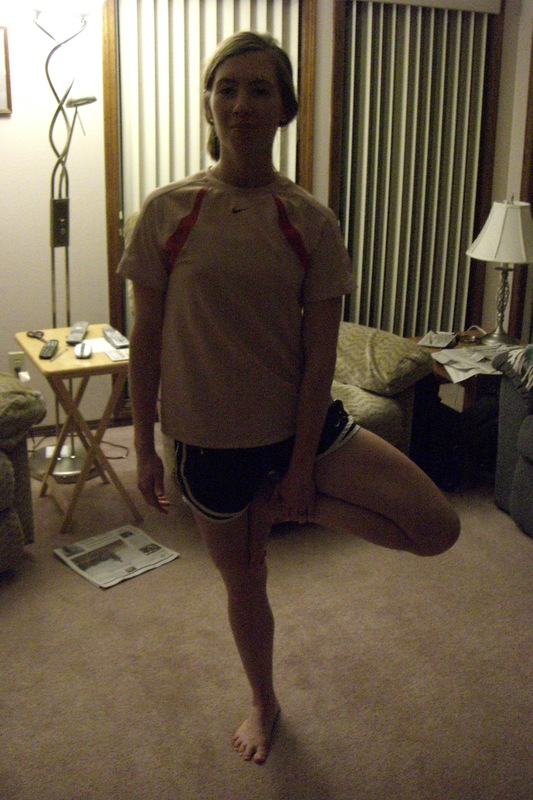 Repeat, but standing on your left leg, with your right leg bent. Repeat this pose 2-3 times on each leg working on your balance.